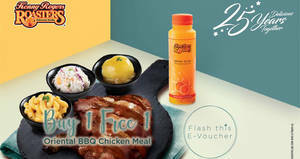 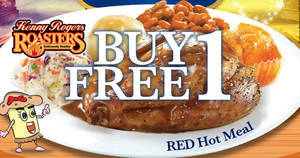 Enjoy a BUY 1 FREE 1 promotion on Kenny Rogers Roasters Red Hot Meal from the 9th – 11th 2019! 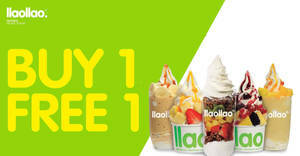 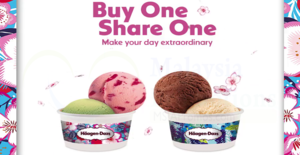 Takeaway a Double Scoop to get another Double Scoop of any flavour free. 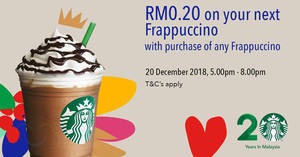 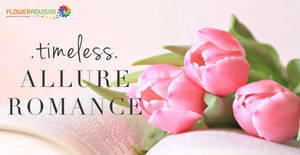 Starbucks RM0.20 for second Frappuccino offer on 20 December 2018, 5pm – 8pm! 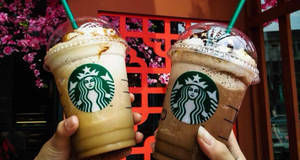 In celebration of Starbucks’ 20th anniversary in Malaysia, get your next Frappuccino for RM0.20* today from 5 pm – 8 pm! 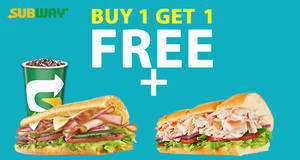 1st November is World Sandwich Day!